To put it briefly: because it comes from hemp, not cannabis. Plants, like animals, often have male and female versions. Plants which flower tend to be the female plants, and that’s what cannabis is. The pungent and sticky bud picked off of cannabis plants are actually, legitimately flowers of that plant. I don’t know about you, but I actually wondered for quite a while why it was referred to as “flower” sometimes, especially in the context of vaporizers. So CBD hemp oil is a legal product because it is procured from hemp plants rather than female cannabis plants. Because the male hemp plant doesn’t flower, it contains nearly undetectable trace amounts of THC which is the cannabinoid that is responsible for getting you high when you smoke pot. Hemp is a plant which can be used for all sorts of things like textiles, dietary supplements, plastics, construction, and much more. It is legal because it can’t get you high and because of these uses in various industry sectors, so naturally CBD hemp oil is a legal byproduct. 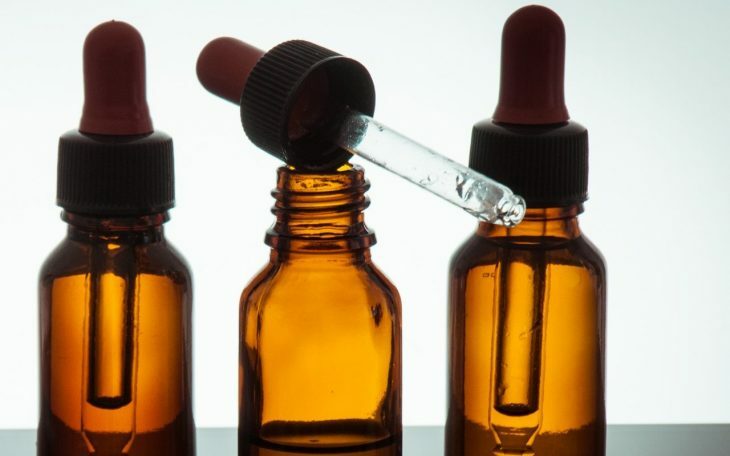 CBD, however, can be isolated from other cannabinoids like THC and made into an oil even from the cannabis plant, but in many states this is totally illegal still simply because it originated from the kind of plant that can get you high, even if that is totally irrelevant to the end product of CBD oil. Thankfully, industrial hemp is legal across every state now so any company wishing to provide the public with alternative and natural medicine can do so through the cultivation of hemp plants (as long as they contain less than 0.3% THC). There are some issues to address in this situation though, because every individual is vastly different and sometimes cannabinoids are more effective when they are combined. While pure CBD hemp oil may in fact work wonders for all kinds of health problems, physical or mental, some people may require a medicine that utilizes CBD in conjunction with THC and many other cannabinoids, and this can only be done with the generally illegal plants that contain them. We can be thankful to at least have more or less simple access to hemp products all over the country, but there is still a long way to go in all areas of cannabinoid based medicines.